Now that you have learned about the chargeback process in Part 6, the final step is to learn what kind of evidence you should be sending to fight a chargeback to put together a compelling case. In every Chargeback Management Guide from the card networks, it is stated that “compelling evidence” must be supplied at various points in the process. Just like how every network’s chargeback process is slightly different, every network has slightly different criteria for what makes evidence compelling enough to give a favorable ruling to a merchant. One thing common across all networks is that compelling evidence must include some form of documentation i.e. receipt, transaction history, contract, etc. It is not enough to simply state “Jimmy was a repeat customer.” You, as the merchant, must provide Jimmy’s transaction history from your records for anyone to accept this evidence. Make sure to consult the card network’s Chargeback Management Guidelines when you receive a chargeback, so you can verify what evidence is required and how it needs presented. Below are links to the major card networks’ Chargeback Management Guidelines. The first 5 posts outlined everything your organization needs to know about chargebacks and how to prevent them, but what happens when your organization gets one anyway? The chargeback dispute process, called “Claims Resolution” by Visa and “Chargeback Re-Presentment” by the other big networks can be a long and arduous process that often ends in higher fees and a judgement in favor of the customer. If you know the system, how to properly respond to chargebacks, and most importantly when to cut your losses, you can successfully mitigate their impact on your bottom line. In an effort to increase automation and effectiveness, and decrease the time it takes to process a chargeback and the amount of fraudulent chargebacks, Visa recently overhauled their entire chargeback process. This post will outline how Visa Claims Resolution (VCR) works, and how your organization can effectively use it to reduce your chargeback costs. In part 4, it was stated that chargeback management isn’t all about security codes and PCI protocol, while this is true, they are still a pivotal piece of the chargeback management puzzle. While the tips in the last post were designed to help reduce chargebacks related to customer complaints, these tips will help reduce fraud related chargebacks. This post will discuss security and verification best practices that will help to keep your systems secure and your customers’ information safe. Now that you have learned all the basics on chargebacks in parts 1, 2 and 3, it is now time to get down to business. 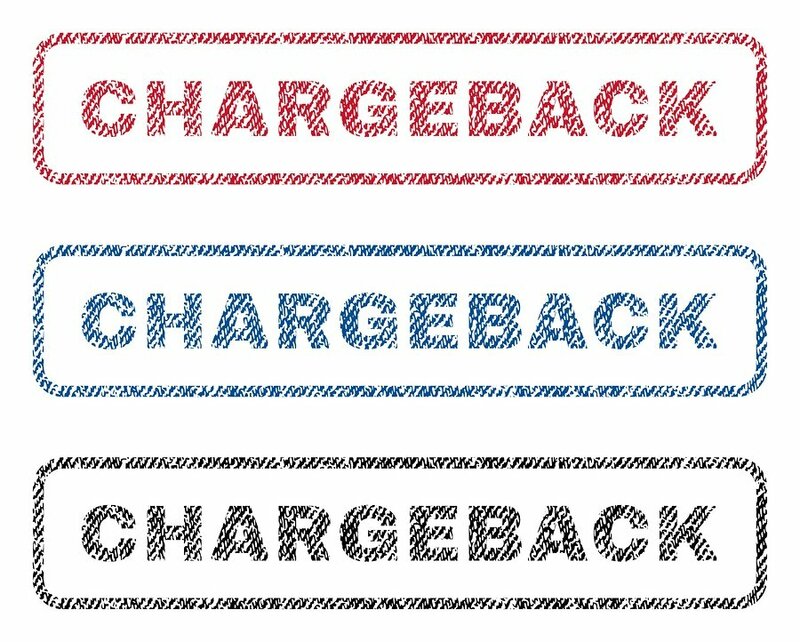 The next three parts of this blog series will discuss the important tasks of preventing and disputing chargebacks. While many people believe that preventing chargebacks is all about security codes and PCI protocol, honest and transparent business practices are the biggest part of preventing chargebacks. This post will focus on these best practices. Implementing these suggestions should not only lead to less chargebacks, but more satisfied customers as well. In Part 1 (What is a Chargeback?) of this blog series, you had learned what chargebacks were and some general facts about them. If you are thinking “That was good information, but why should I be so concerned about a couple of forced refunds?”, then read carefully. Chargebacks cost a lot more than just lost revenue. Additional fees, damaged reputation, and the possibility of your merchant contract being suspended/terminated are some of the additional risks outlined below.